!! 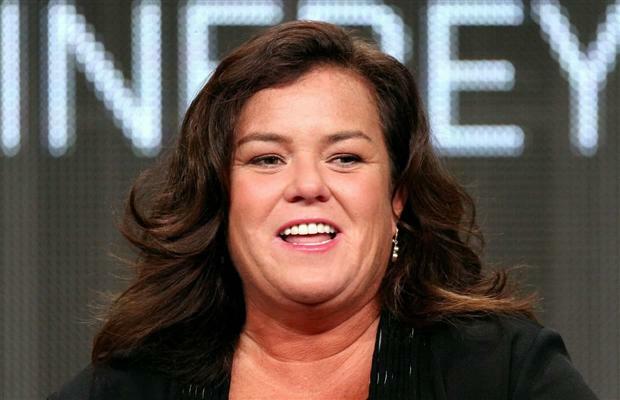 OMG, next up for Rosie O’Donnell: Broadway’s ‘Annie’ !! 2 Comments on "OMG, next up for Rosie O’Donnell: Broadway’s ‘Annie’"
Isn’t there someone else who can sing who they’d consider for this? Christine Ebersole would act AND sing the hell out it. Rosie would be a terrible choice, witness her stint in Grease. This would be stunt casting at its worst. She should stick with hosting cruises.